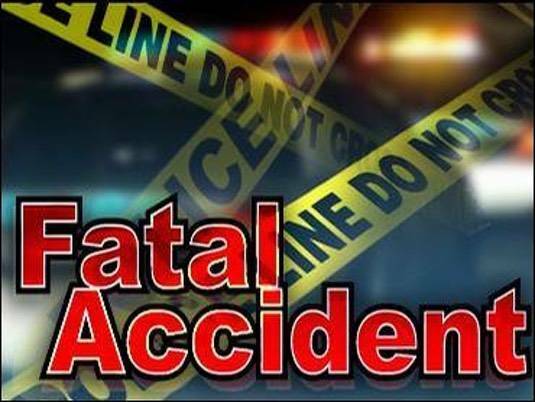 MARION — A six-year-old Mount Gilead boy died in a crash Tuesday afternoon on State Route 95 in Marion County. Troopers from the Ohio Highway Patrol’s Marion post are investigating the accident that occurred about 12:20 p.m. near milepost 20. Braylen Louderback, 6, was pronounced deceased at the scene by the Marion County Coroner’s Office. A white 2008 GMC Acadia driven by Sheila A. Helm, 51, of Cardington was westbound on SR 95 and drove off the right side of the road into a ditch, struck a culvert and overturned, coming to rest on its tires, the patrol said. Heim had two occupants, Ricky Richardson, 11, of Cardington, who was in the left rear seat ,and Louderback , who was in the right rear seat. Heim and Louderbeck were both ejected from the vehicle. Richardson was taken to Marion General Hospital with non-life threatening injuries; Heim was taken by Survival Flight to Grant Hospital. No occupants were wearing seatbelts. Toxicology results are pending. First Consolidated Fire District, Marion Township, Marion County Sheriff’s Office and ODOT assisted at the scene.